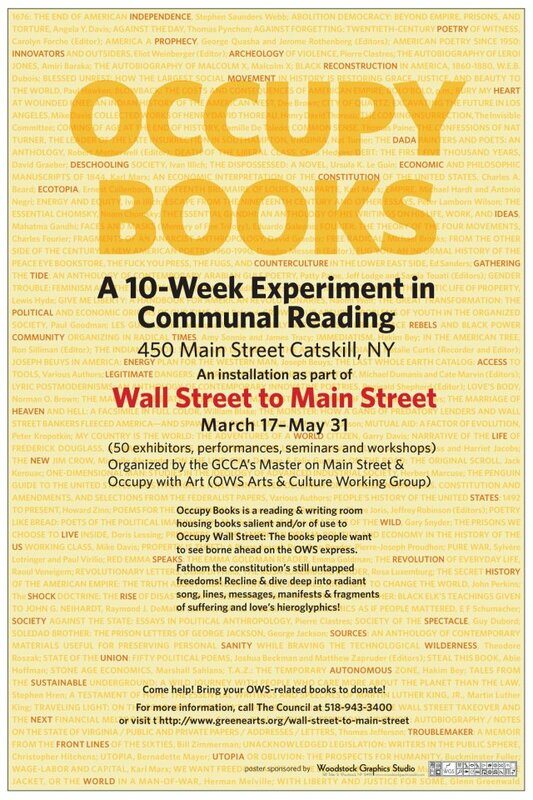 Six months after Occupy Wall Street (OWS) sparked a global 99% movement, Occupy with Art and Masters on Main Street launch “Wall Street to Main Street” (WS2MS) in historic Catskill, NY. Through a dynamic series of art exhibits, performances, screenings, happenings, public discussions, community- and family-focused activities, WS2MS will not only illuminate the amazing phenomenon of OWS, it will explore possible futures of the movement and build a creative bridge to connect the protests with the real needs and values of Main Street, USA. Occupy Books: An Experiment in Communal Reading, located at 450 Main Street. This site is books + couches and reading lamps, including an opportunity to write on its walls reflections, quotes, messages and/or whatever you want. Importantly, the books at Occupy Books are by donation, in keeping with the OWS People’s Library, which will be contributing books from its collection for this action. WS2MS opens March 17, 2012 in Catskill, NY. Town Square has been awesome, way to go Library! We got lots of new donations and many books for Tucson. 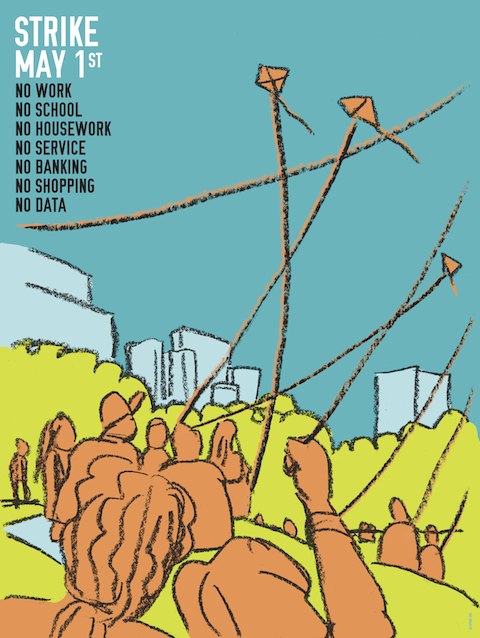 Our next event for Operation Book B0mb is Thursday March, 1 at Word Up with Chris Hedges: 176th & Broadway: be there. Deliveries are still coming into SIS for Tucson—don’t stamp them, we’re sending them right out. Illuminator on Saturday, should be cool. We need to pull about 6 boxes of books to load up for Friday. DA updates: Jaime sent a long email about F29, everybody should read it (POI some of us are homeless & don’t check email frequently). 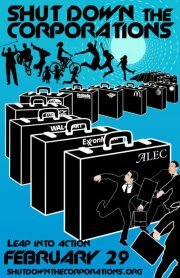 Wednesday F29: Bryant Park ALEC action with + brigades 9am-12pm. 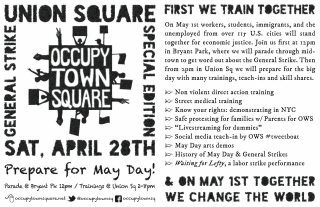 Pop-up occupation begins at 9 am. Non-arrestable? stay at the pop-up. From 11 am, marches leave from the steps of NYPL → BofA (yellow). BofA HQ (red). 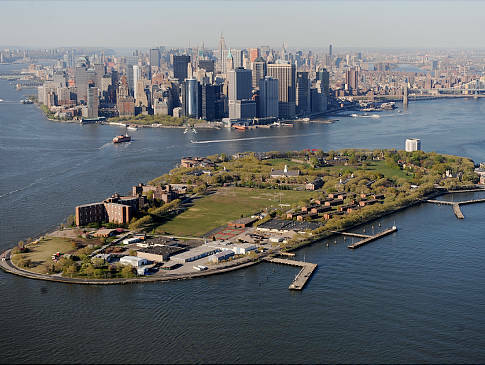 Also on Wednesday at 10: Tudor City → Pfizer. If anyone’s doing anything, tell Jaime. 3/17: EXPECT SOMETHING maybe. it’s our 6 month-iversary. F29: we’ve got to get to SIS the night before—Tuesday night. who’s down? Carts—our tires got slashed in SIS. we need new carts. shopping carts have artistic merit. Carmine is looking awesome. 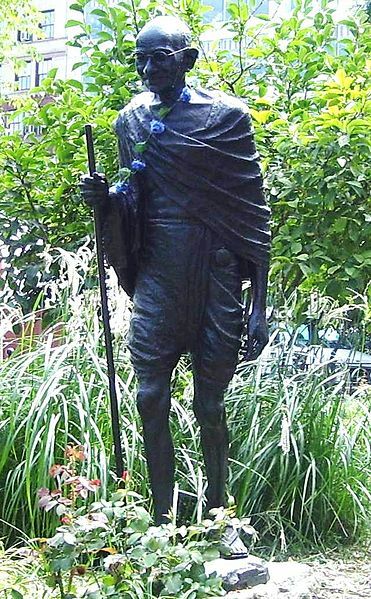 un-oppressive but impressive. let’s have a party when it’s done. we need shopping carts, shallow shelves and some paint. end of a quick meeting. thanks everybody!